Countryside released its HY 2019 trading update for the six months ended 31 March 2019 on Wednesday 17 April 2019. You can download a copy of the statement by clicking the button below. 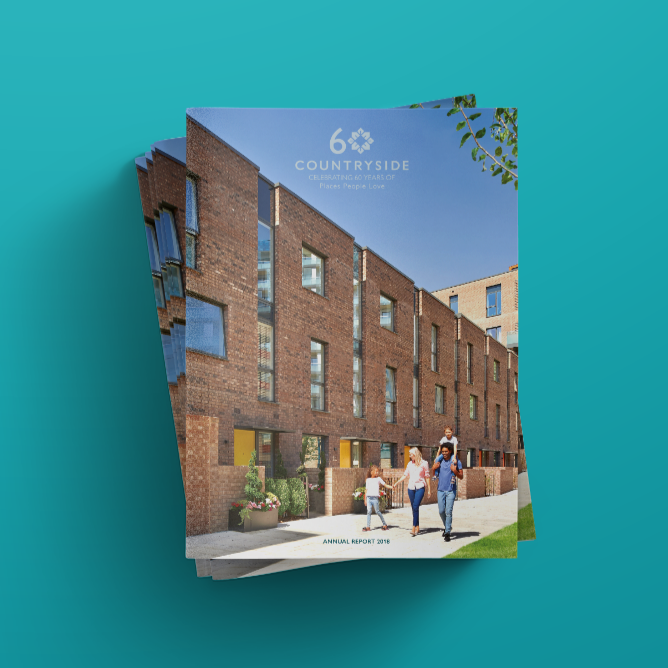 Since Countryside was founded in 1958, we have maintained a belief that placemaking is more than geography. It is both a practice and a philosophy. A place to us is as much about the feeling people experience in our homes as it is the physical buildings. We recognise that choosing a place to live is just as much an emotional decision as a financial one. As we enter the next phase of growth, our philosophy remains unchanged. We have secured a leading position, with our strategic land and relationships with regeneration partners, that helps create a distinct advantage in the market and long-term growth for our business.